As a travel photographer, I have traveled almost all over Pakistan and I have seen some magnificent landscapes. 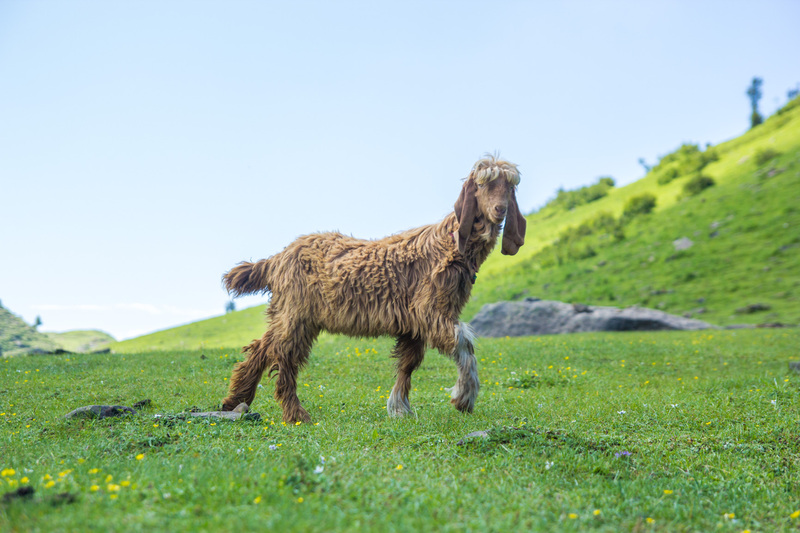 One of my personal favorite destinations is Pleja Meadows in Sirin Valley. Siran valley is located right beside river Siran that originates from the glaciers of Musa ka Musallah peak and Panj Nadi, follows through Jacha, Mandagucha, Domail, Sacha, Jabori to Shinkyari and Mansehra. Traveling from Mansehra to Jabori is just 40 Kilometers on a metalled road, from Jabori to Devli village is another 15 kilometers. 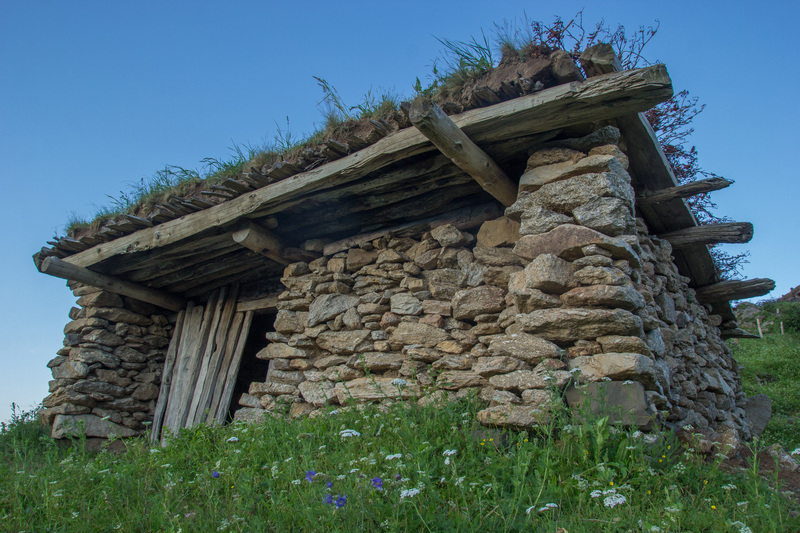 From Devli, one will have to Hike for 4 hours to reach to the magnificent meadows of Pleja. The best time to visit Pleja is from April to October. After hiking for the 4 hours, when you reach to the meadows of Pleja, you’ll forget how tired you are because it’s is so beautiful that it stuns you. You forget about everything and just feel like spending a lot of time in the meadows instead of worrying about getting back to the world. 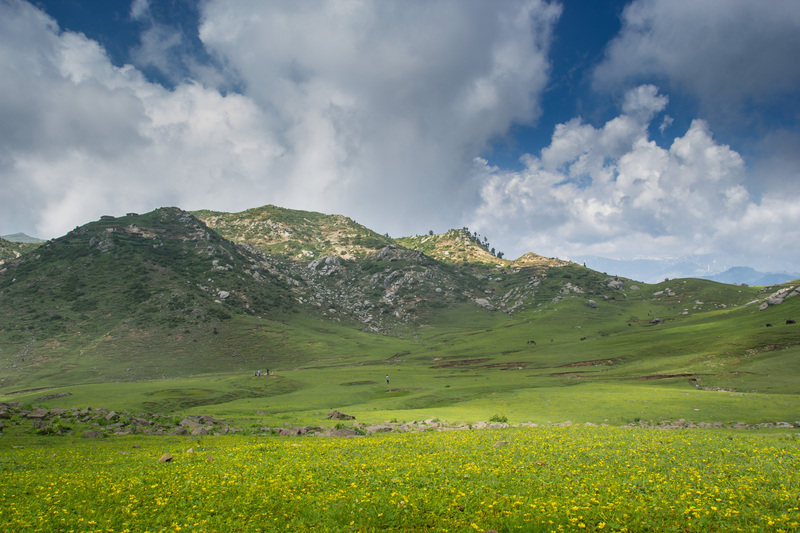 Approximately, 10 thousand feet above sea level, Pleja meadows is actually parallel to Musa da Musallah peak (A famous peak that is often climbed by the Mountaineers). There is no accommodation for the travelers in Pleja Meadows. The locals are going to offer you to stay in their homes or at the Masjid but you must have to bring a camp if you are spending the night there and I recommend spending at-least two to three days there. 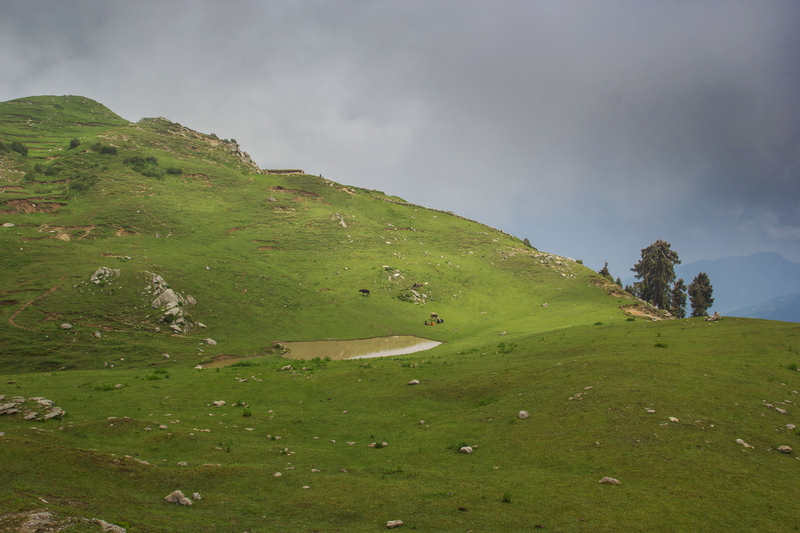 The locals of Pleja Meadows are of Gujjar Sardar cast and they go and live up there from April to October only. They spend their winters in Jabori and Shinkyari because it gets too cold and the life gets hard at Pleja due to heavy snowfall. The sunrise over Moosa da Musallah peak is so magical that you wouldn’t want to miss it. It’s raining here most of the time so you must carry a raincoat and waterproof camp. As soon as the sky gets clear, you’ll get to see the beautiful details of the scenery and during the night, you can easily spot the magnificent milky way in the sky. So, if you are planning to go out and have some adventure and see some stunning landscapes, you should travel to Pleja meadows. Trust me, you won’t regret it.